Both Justin Bieber and Selena Gomez became famous as they were growing up, choosing to spend much of their time as a couple as they walked through life together. 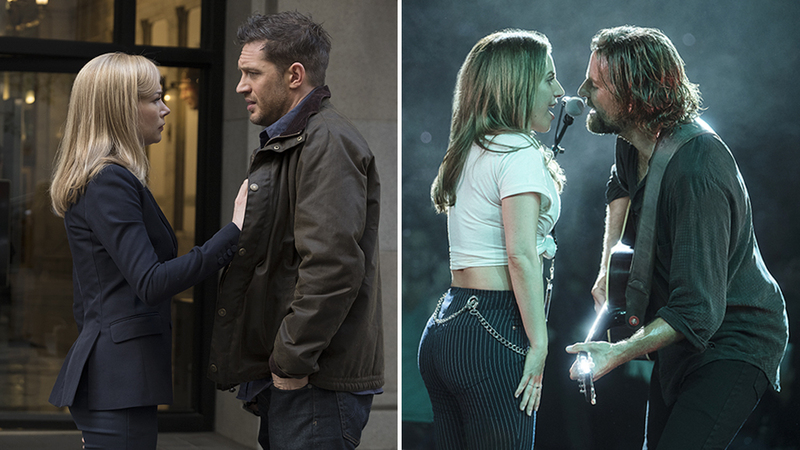 They’ve since grown apart, breaking up after several instances of the two getting back together. This year has been a major one in Bieber’s life, getting married to Hailey Baldwin and filing paperwork to officially become a U.S. citizen. He’s been attending church services on a regular basis with his new wife, staying in touch with his roots but after hearing of Selena Gomez’s “emotional breakdown,” he seemed distraught walking out of the religious building. We reported yesterday that Selena Gomez, Justin’s ex, had been hospitalized for her struggles with mental health. Obviously considering their past relationship, people were wondering how the newly-married Justin Bieber would be handling the news. TMZ managed to shoot some photos of him as he exited a church service, looking distraught as his friends hugged and comforted him. He’s usually seen visiting church with Hailey Baldwin but she was notably absent here. 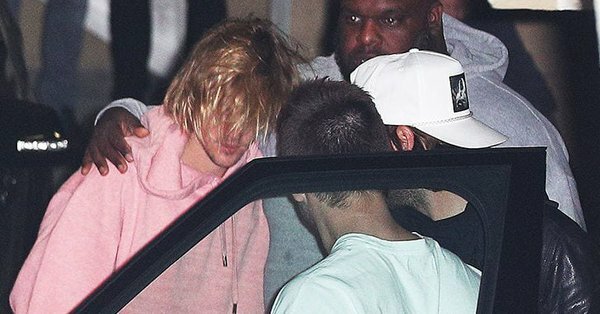 Biebs looked down with his messy hair as his friend held his arm around his shoulder. The Canadian superstar is visibly sad over the current situation with his ex-girlfriend. We’ll continue to keep you updated on Selena Gomez’s status as news breaks out.